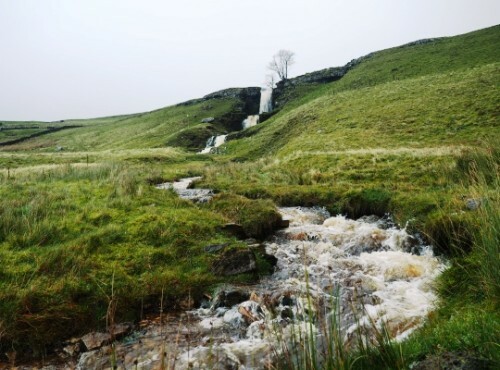 One of the finest waterfalls to be found in upper Wharfedale, Cow Close Falls sees the waters of Cow Close Gill drop over four distinct tiers before flowing into the upper reaches of Cray Gill. 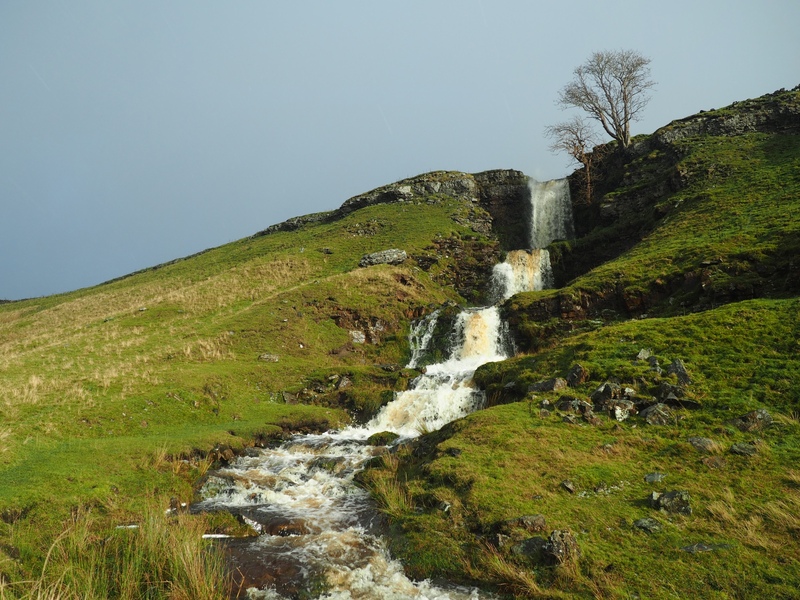 Cow Close Force can be seen on a hugely enjoyable waterfall walk in and around Cray Gill starting from Buckden. 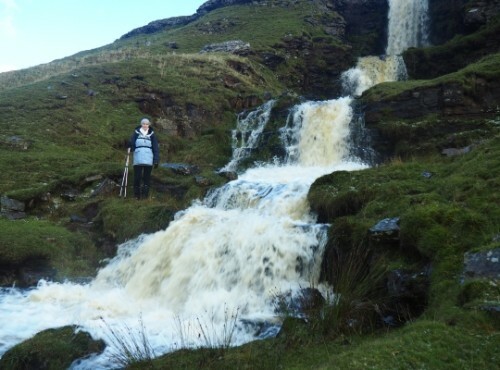 To reach the waterfall simply take the slanting path from the car park in Buckden and follow it round on Buckden Rake. Cow Close Force can clearly be seen up to the right before reaching Cray High Bridge and is definitely worth the effort to go and have a closer look. So far I’ve only visited the falls that are visible from the path. According to the map there is another waterfall further upstream which I’ll have to visit sometime. One word of warning though, it is best to go and visit the waterfall after a period of rain, in summer during a prolonged dry spell the stream may well be empty.